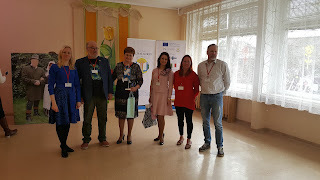 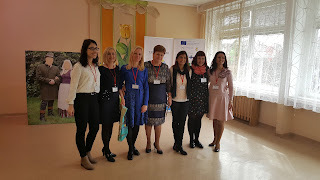 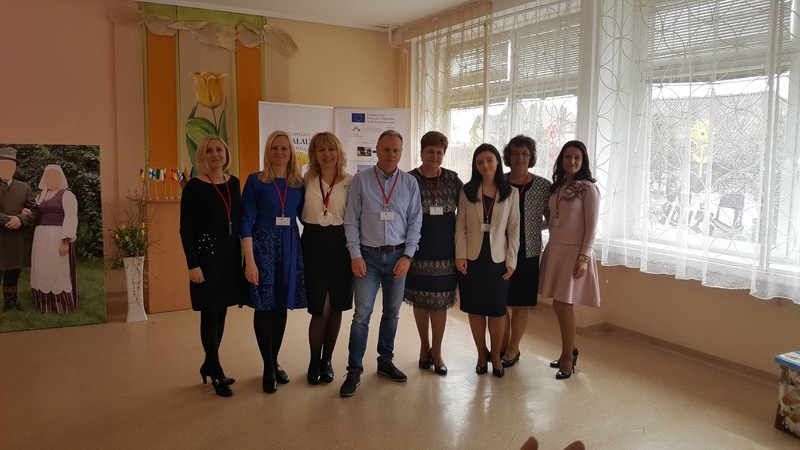 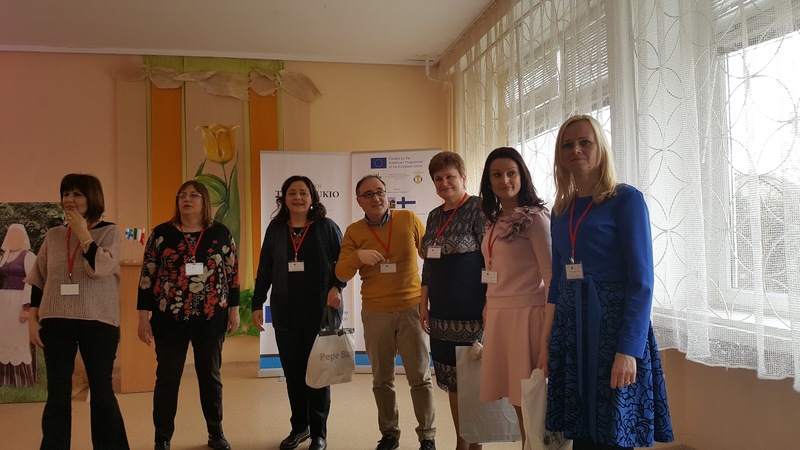 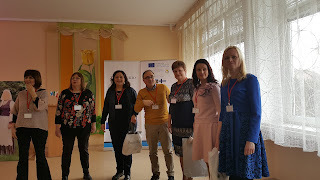 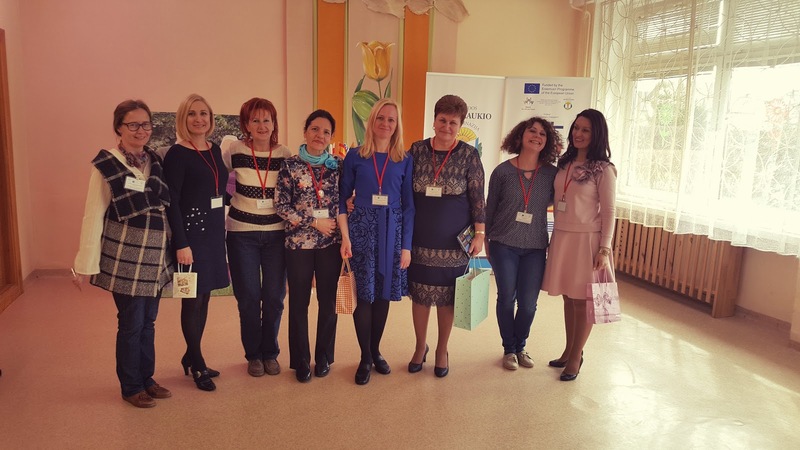 On April 16-20, 2018, the third meeting of the partners of the project "NEWS: New Skills New Schools" was held in the Tauralaukis Progimnasium. 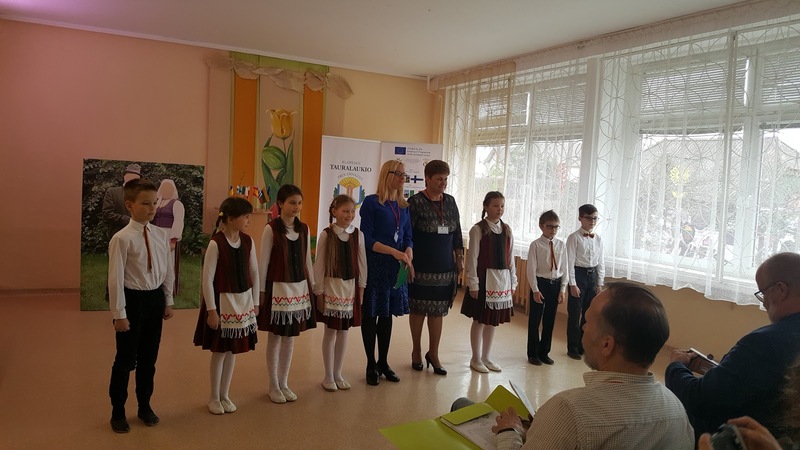 Project guests from Italy, Spain, Greece, Finland, Poland and Romania were met with the greetings of the Tauralaukis Headteacher Ona Šalkauskienė, with Lithuanian songs and dances taught by students. The guests watched open lessons in the pre-school group, in primary classes Lithuanian and math lessons, in older classes, lessons of the Lithuanian language, English language, mathematics, and information technologies. The international conference "Innovative teaching methods and teachers' role using the CLIL method" was held at the Progimnasium. The conference was attended by lecturers from Vilnius, Klaipėda, Klaipėda LCC International University, from Italy. 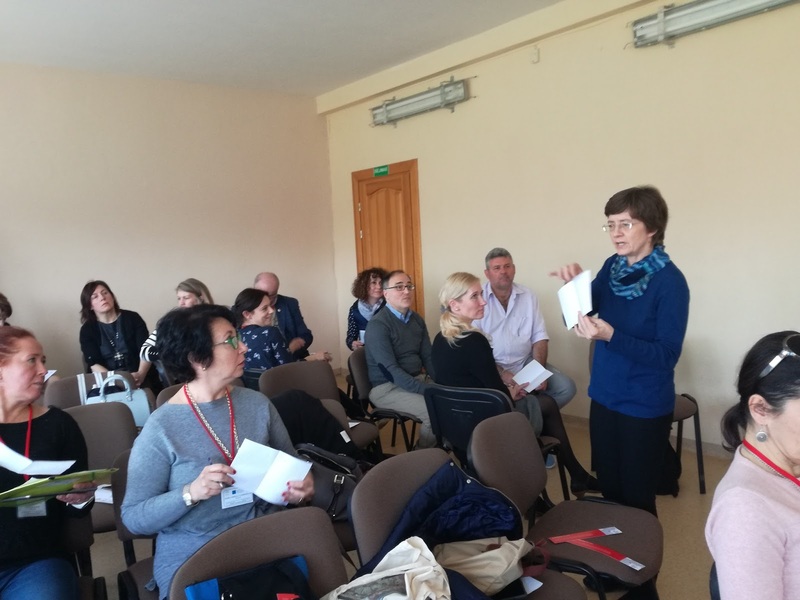 The conference highlighted the importance of innovative teaching methods for education. 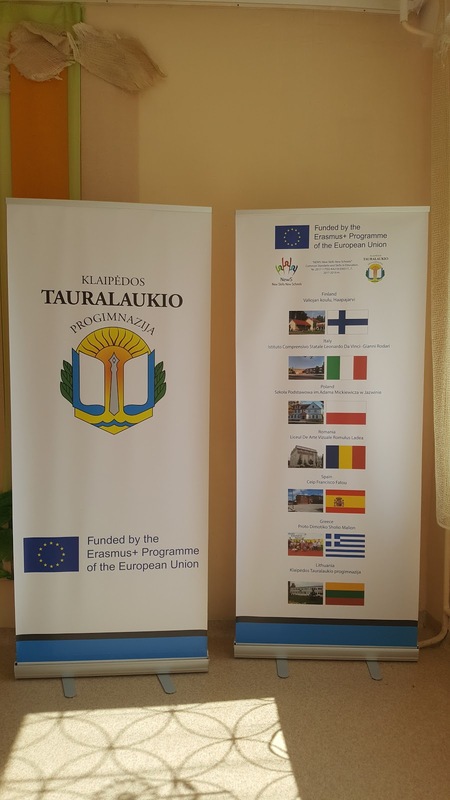 The participants of the project were given an opportunity to get to know Lithuania - to visit the Curonian Spit, Trakai and Vilnius. 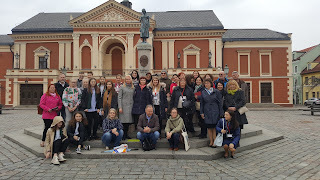 The students of Tauralauki's progymnasium had an excellent opportunity to use their English language skills presenting guided tour around old city. Me & MyCity is a Finnish education innovation that has received international acclaim. 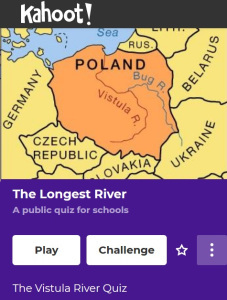 Its story began in 2010. 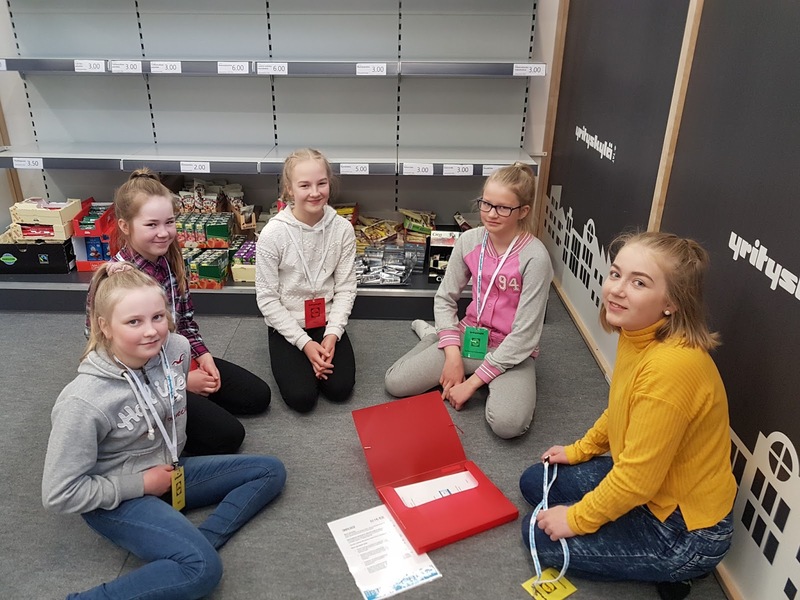 Me & MyCity is a learning concept aimed at sixth-graders and ninth-graders, covering society, working life and entrepreneurship. Say NO to ocean plastic! Our 5th graders worked on the topic of earth and focused on the impact of plastic as a pollutant of the sea. 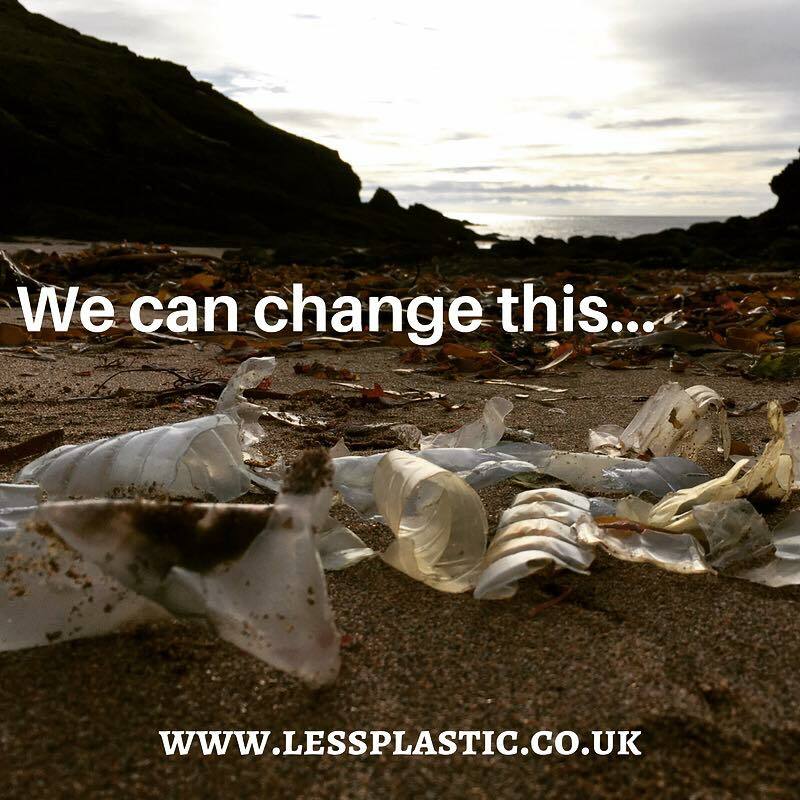 Integrating Language, English, Science, Art and ICT, we investigated the effects of plastic and thought of ways to reduce its use in everyday life, protecting our sea too. 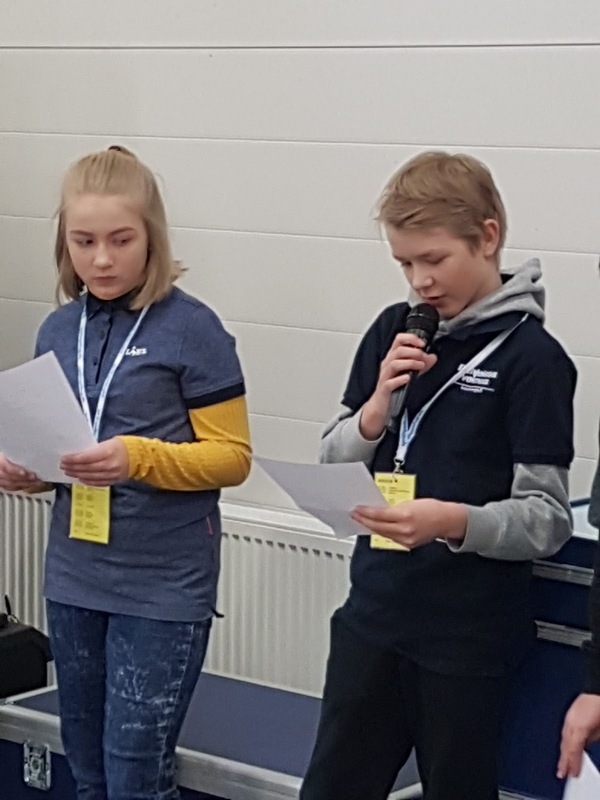 The children also suggested setting up a campaign to raise awareness in the local community (other students, parents, tourists etc) about the harmful effects of plastic. 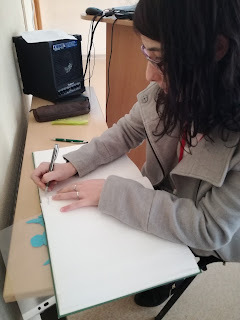 They collaborated to design posters to be displayed and leaflets to be handed out. Moreover, we have planned to join the "Let's clean up Europe campaign" and clean up one of the most well-known beaches in our area ("Potamos" beach), scheduled for next month. the cross-curricular and European topic "Immigration"
Facilitating these discussions is easier with some background knowledge about the controversial situation of immigration in Italy and in Europe in general. 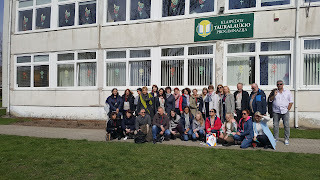 The current state of inclusion can be experienced at school living day by day with classmates from different countries. Education can go further and help kids building those tools required to recognize the strenghts of a multicultural society. 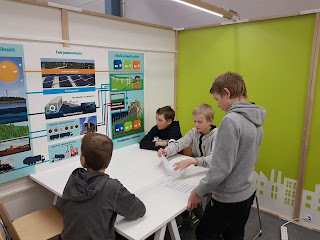 Course 1D - Italian 6th grade kids working on the cross-curricular topic "Global Warming"
The topic of the Global Warning aims at promoting a sinergy between Erasmus+ tasks and the Echoschools-project that is totally focused on environmental themes. 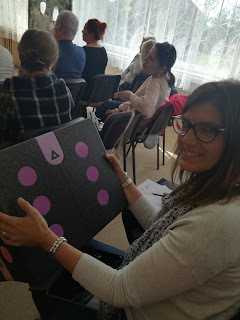 Moreover it helps triggering a more frequent use of the CLIL approach.